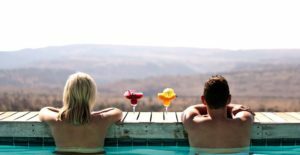 Nestled in one of KwaZulu-Natal’s premier game reserves, providing sanctuary from the hustle and bustle of city life, Nambiti Hills Private Game Lodge is a haven for couples who want to share in the joys that nature has to offer. Plan something extra special by booking our Couples Journey Package for a mid-week treat to remember. 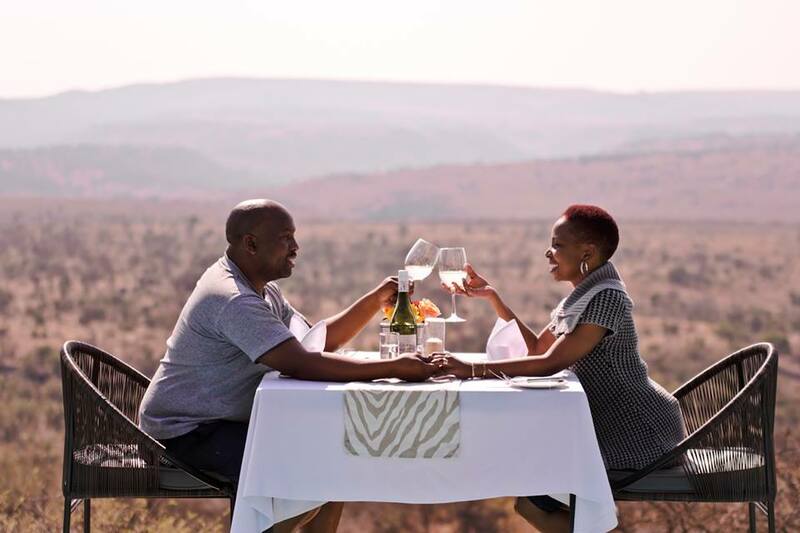 Two nights’ accommodation in a Luxury Suite with twice daily Game Drives and sumptuous meal offerings, complimented by a Zolile Spa experience for you both to enjoy. Our Couples Journey Package is designed to inspire romance. 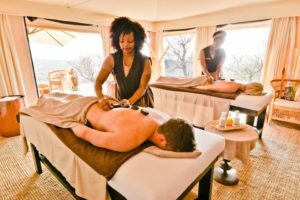 Bond over a relaxing scalp massage, revitalising hand & foot ritual, as well as an invigorating Pinotage back massage and a cleansing Pinotage facial – because an extra-special love deserves celebrating. Accommodation, brunch, high tea and dinner daily. All teas, coffees, snacks, welcome drinks, Game Drive drinks and breakfast fruit juices. Two Game Drives per day accompanied by expert Guide (Subject to availability). *A la carte menu available for lunch.